Location: Mutoto village,Kamusinde Location,Kimilili Sub County,Bungoma County. It is with humble acceptance of God’s Will that we announce the death of Cleophas Wekesa Kikechi. Son of the late Joseph Namanjalia Kikechi (Omukimwei Tolometi) and mama Petronilla Nafula Kikechi (Omukibeti). 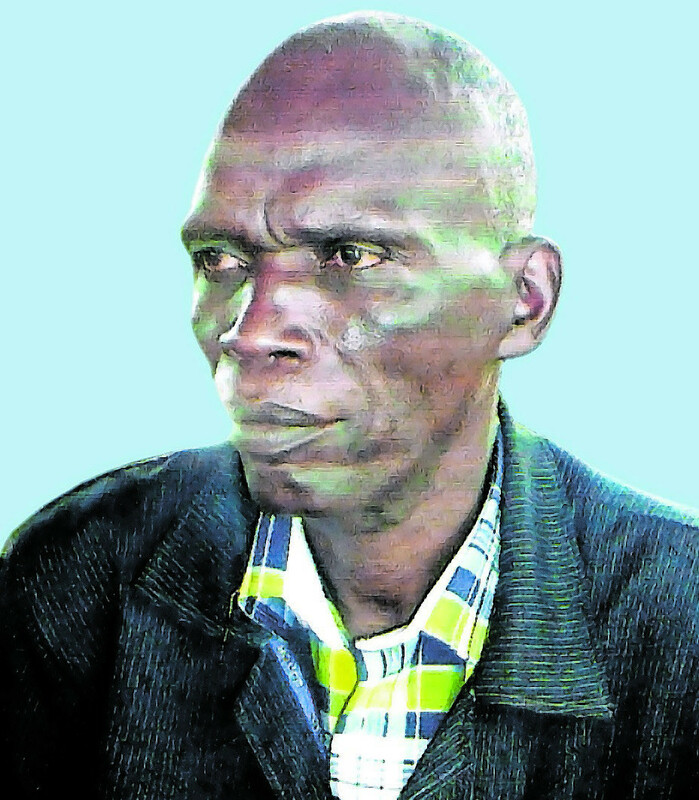 Husband of Judith Nasambu Wekesa. Doting Father of Benard, Sammy, Thomas, Gregory, Augustine, Late Agrippina, George and Anthony. Grandfather to Chrispinus, Virginia, Marlyne and Agatha. Father-inlaw to Elizabeth and Dorine.He was a brother to the Late Peter, Martin, Catherine, Jacinta, Late Assumptah, Paul, Ferdinand, Benardatte and Colletta. He was grandchild to Late Bernardo Kikechi and Late Virginia Kikechi (Paternal) and Late Phillip Musabi and Late Nancy Nekesa (Maternal). Uncle to Metrine, Purity, Lilian, Kuka Benarde, Brian, Marion, Lewis, Gloria, Virginia, Jay and Nelly among others. He was a brother-inlaw to Late Michael and James Sicharani, Justus Mulati, Ben Masaranja, Emmanuel Wanyama, Anthony, Catherine, Jacky and Stella. He was a nephew to James,Late Emmanuel, Late Michael, Charles, Dennis, Khaemba, Late Anthony, Late Jotham Wafula,Walucho’s, Makhanu’s, Kikechi’s and Musabi’s. He was a beloved cousin to George, Stanley, Moses, Ledicia, Agatha, Saratuki, Eunice, William, Emily, Agnes Makhanu, Biketi Kikechi, John, Irene, Robert, Everlyn, Rodgers Kikechi, Geoffrey, Rose, Conlet, Mildred, Benard, Eugene Kikechi, Edward, Justus, Marcella, Rita, Rueben, Ambrose, Rodgers, Getrude and Laban among others. Funeral Meetings are being held at his home in Kamusinde village, Kimilili Subcounty. A major harambee to offset medical bills and funeral expenses will be done on 5 Sept 18 at his home in Kimilili. The body leaves ICFM Dreamland Mortuary on 6 Sept 18 for his home in Kamusinde. Burial will be on Saturday 8 September 2018 at his home in Mutoto village,Kamusinde Location,Kimilili Sub County,Bungoma County.